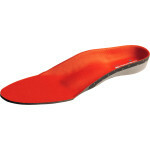 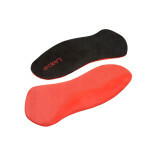 High-tech Poron Insoles: provide advanced shock absorption and cushioning support. 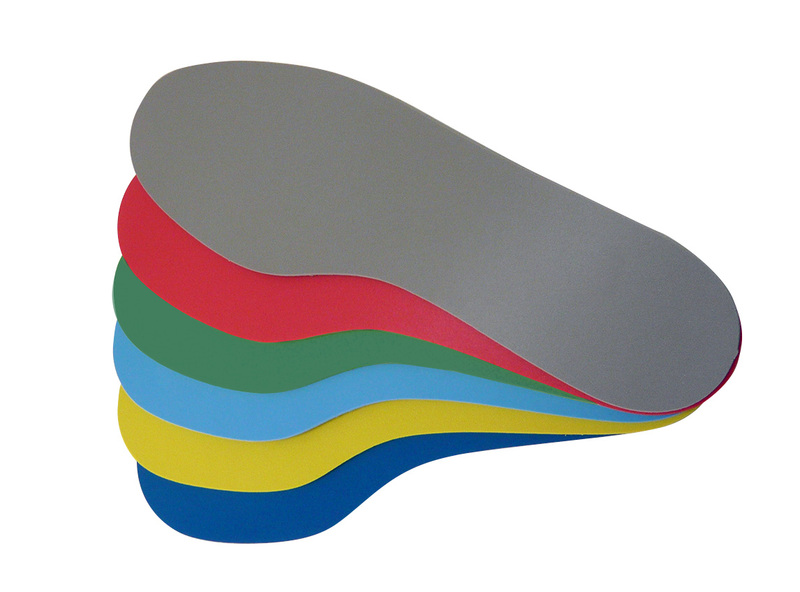 Poron® is a registered trademark of the Rogers Corporation, USA. 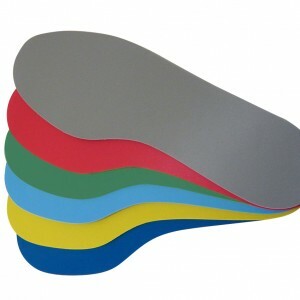 Available in Regular (up to size 8) and Large (up to size 13) in 3mm thickness.